Online ordering menu for George's Pizza. 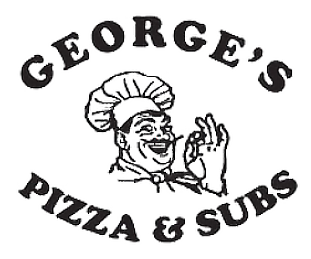 Come to George's Pizza in Worcester, Massachusetts for delicious pizza such as the Buffalo Chicken, Hawaiian, and the Stuffed Mushroom Pizza. Our menu also features a Late Breakfast Menu, Calzones, Wraps, Wings, and more! Find us on Main Street between Eureka Street and Henshaw Street. We're near Bennett Field and Hadwen Park! Order online for carryout!